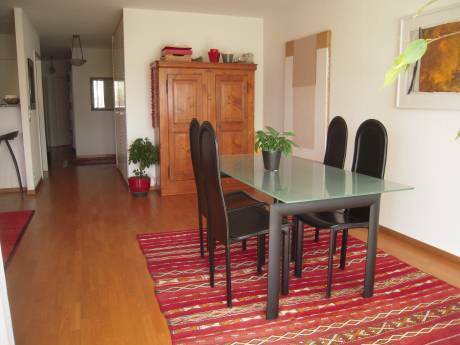 Our flat is a spacious apartment in the town center of Lausanne. It is a five storey building and most rooms overlook the lake and the nearby gardens. There are three bedrooms and a large living room with a nice terrace. It is 5 minutes walk from the railway station. We are a married couple(a teacher and a child psychiatrist) with four children, two boys (17 and 15) and two girls (12 and 10)and we have been travelling all over the world. 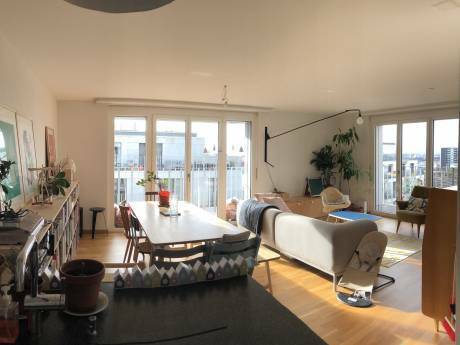 We have already swapped our home with a family in Edinburgh and the experience was worth it and we would love to have similar experience in other places. 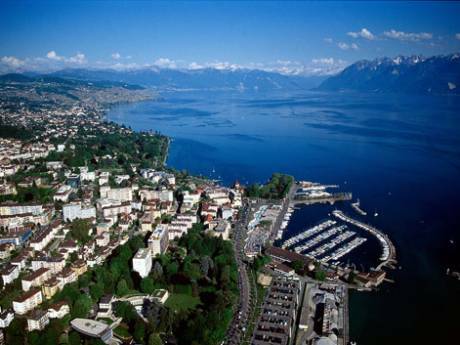 There's much to see and do in and round Lausanne. The coastline is fabulous with lakeside villages and towns, medieval castles. In summer time there are plenty of outdoor swimming pools and nice beaches. You can also hike in the high alpine trails or in the Jura's forest.